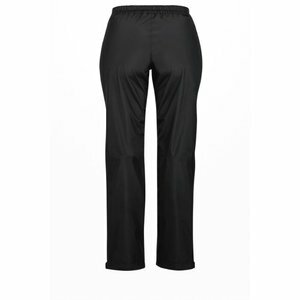 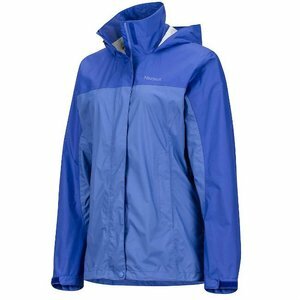 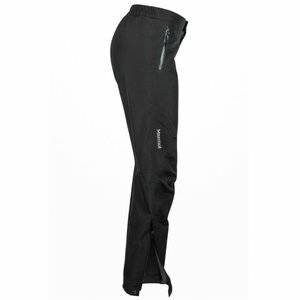 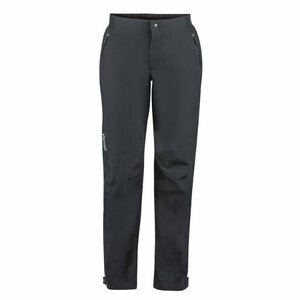 Marmot Women's Minimalist Waterproof Pants are a great lightweight layering piece made using GORE-TEX® with Paclite® Technology. 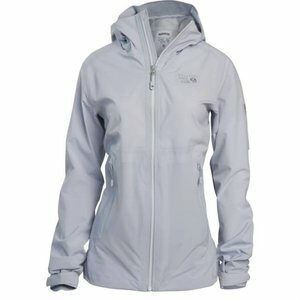 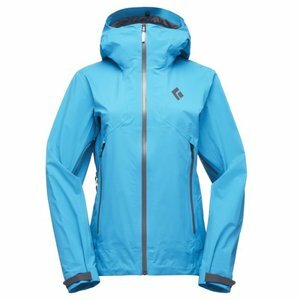 The wind-blocking hydrophobic membrane and weight-minimizing Paclite technology of these Marmot Women's Minimalist Waterproof Pants add comfort to your rainy outdoor adventure. 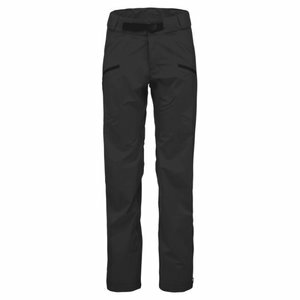 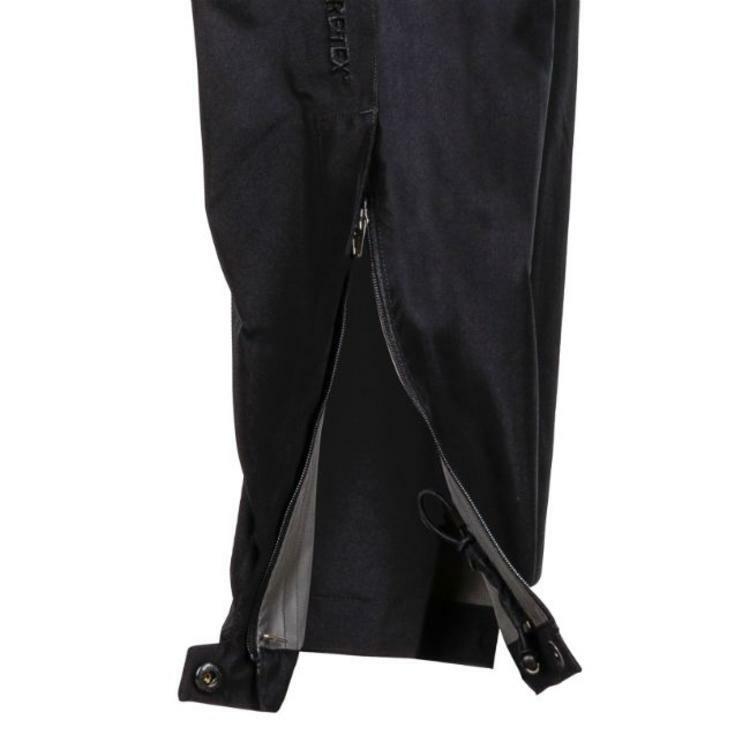 These Marmot Women's Minimalist Waterproof Pants are made from 100% recycled fabric featuring a PFC-free, water-repellent finish and the ankle zippers make it easy to layer over other heavy-duty snow or hiking pants for additional warmth and protection.